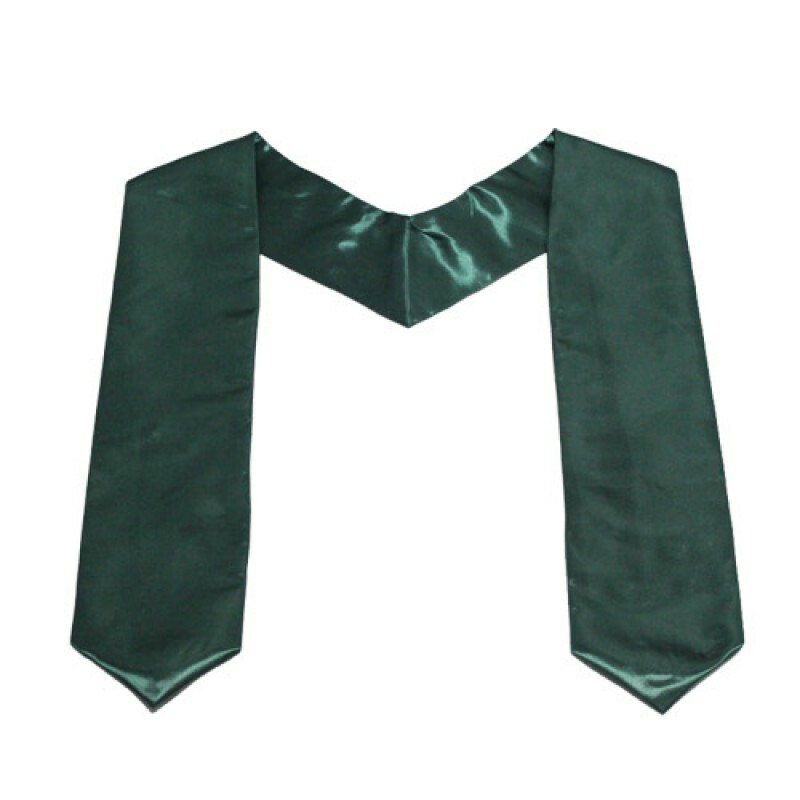 --Bottom Width 4.8", Top Width 3.2"
The stole is quality adult stoles with 1/2 length 30" and width 6", which is made of high quality satin fabric. There are 12 colors for you to choose, and it features the high quality and fine workmanship.Forest green refers to a green color said to resemble the color of the trees and other plants in a forest. 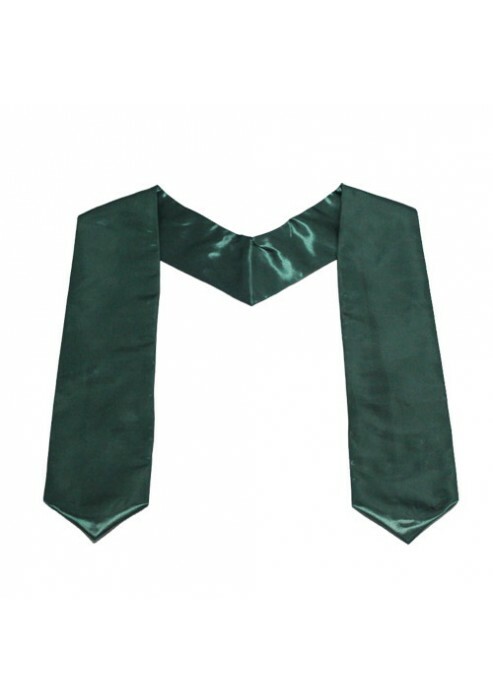 The high-quality and light-weight shiny satin fabric will make you feel comfortable. In addition, they are all in stock and ready to go. We offer you with the most affordable price and you will save more money with more orders.